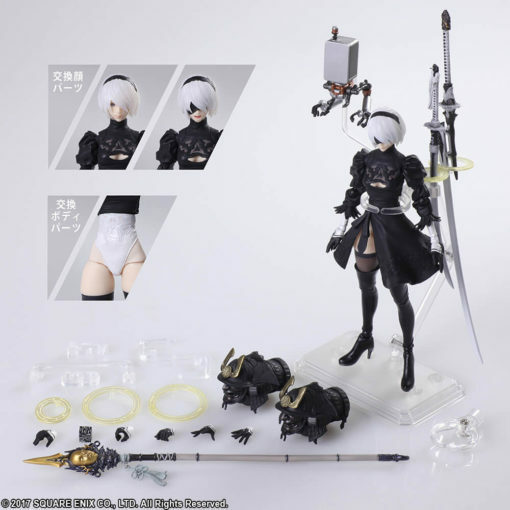 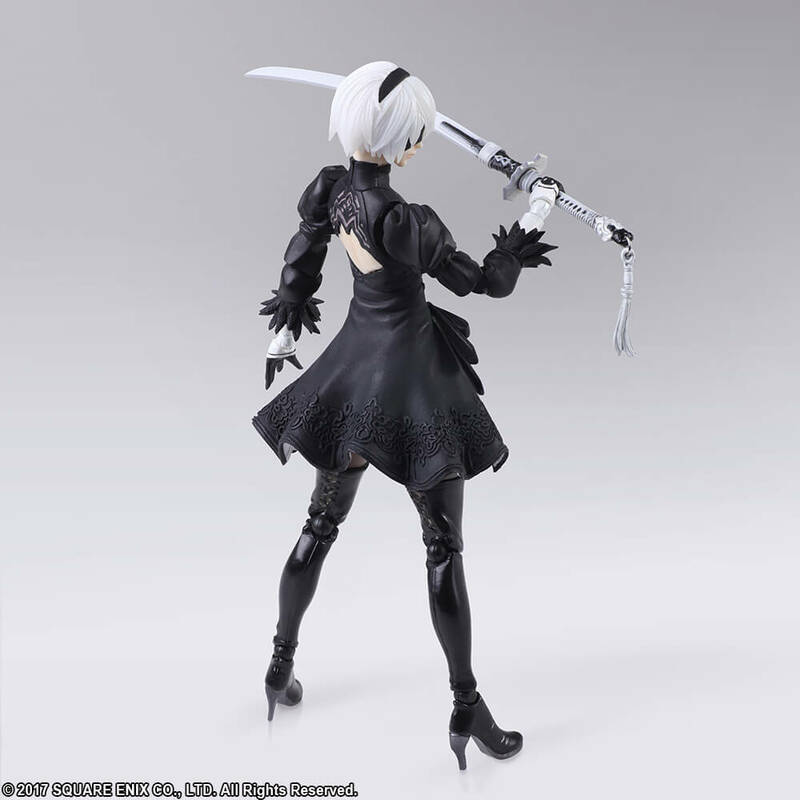 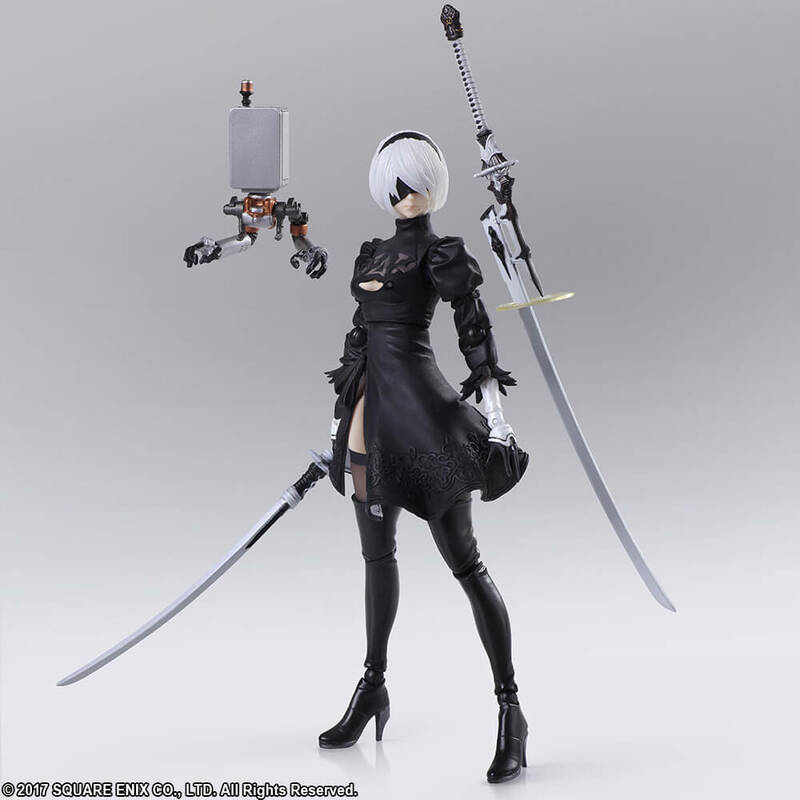 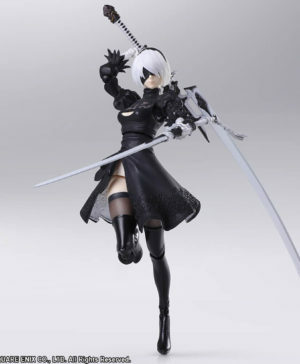 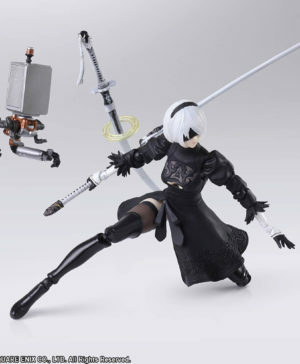 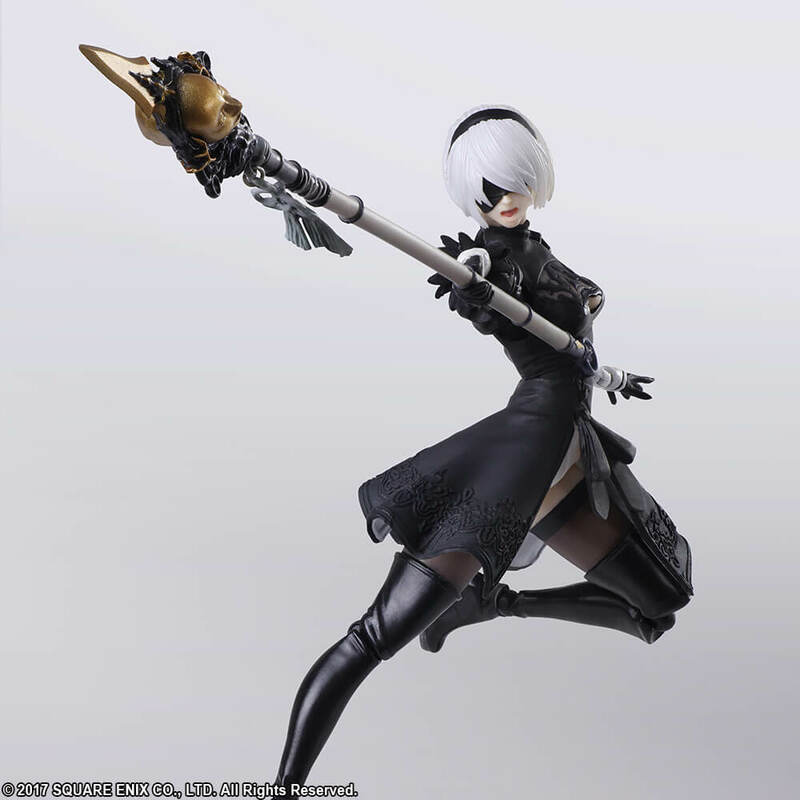 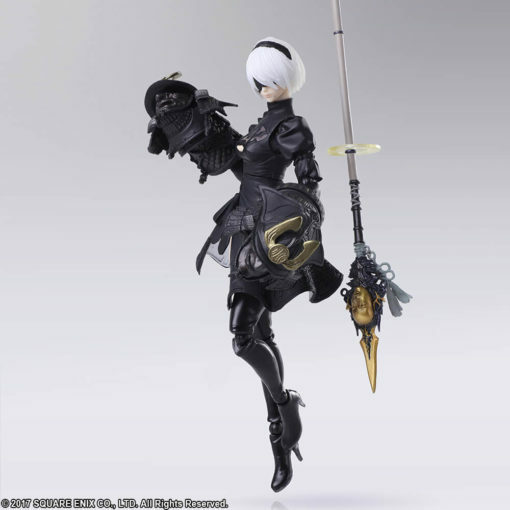 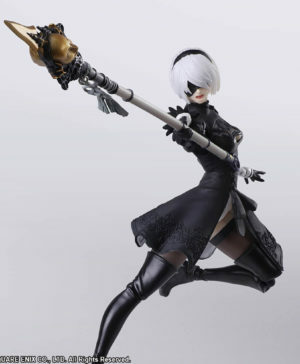 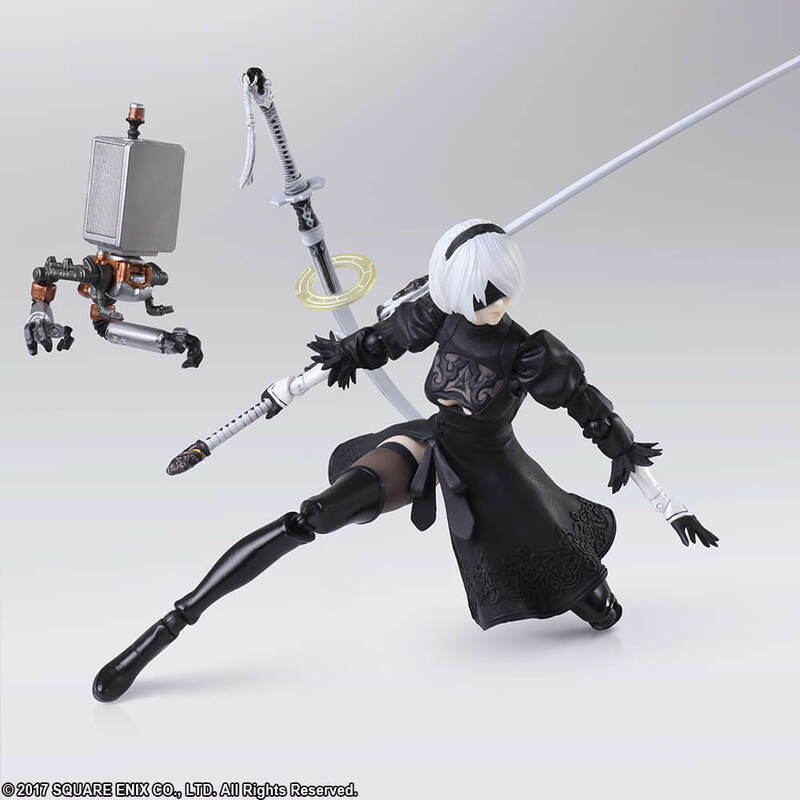 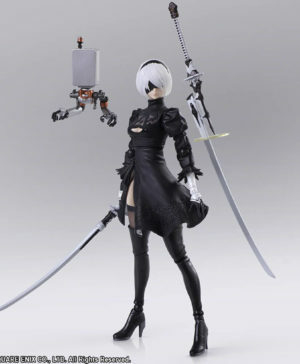 SKU: 4988601341394 Category: Figurines Tags: 2B, Bring Arts, NieR:Automata, Square Enix Barcode: 4988601341394. 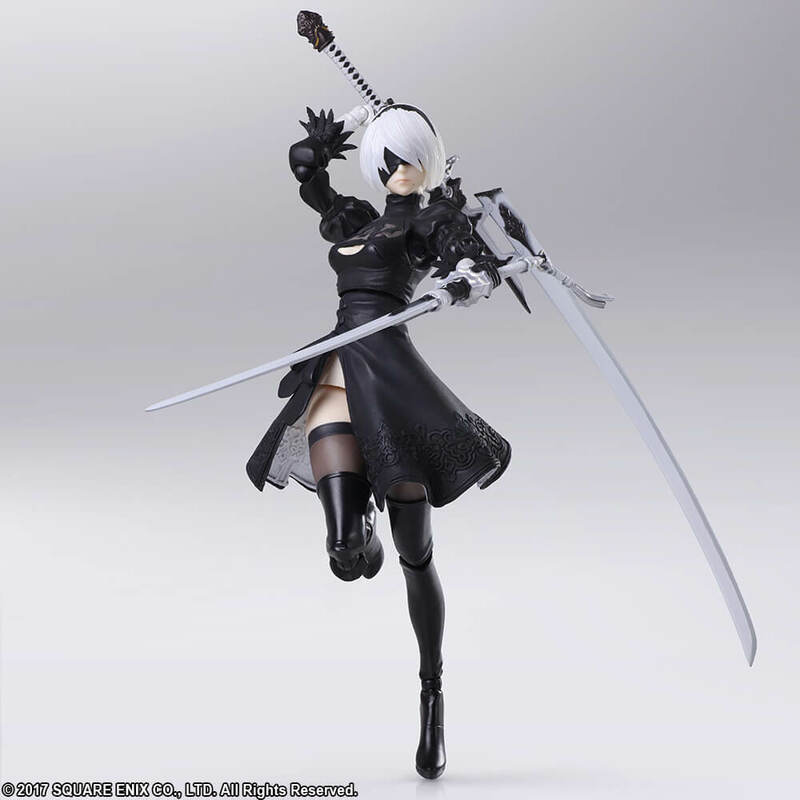 YoRHa No.2 Type B, the all-purpose combat model who is sent into the fray by humankind to regain Earth, is now available as a BRING ARTS figure with a completely new mold. 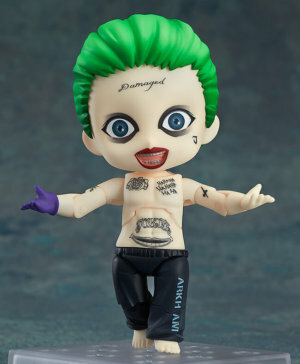 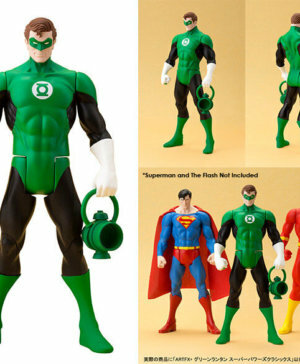 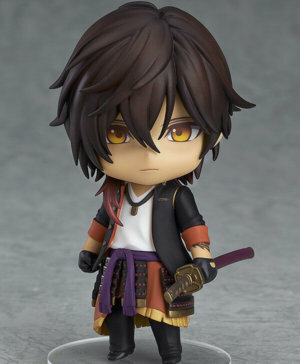 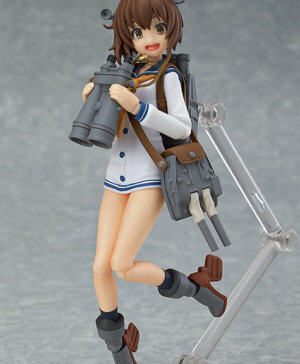 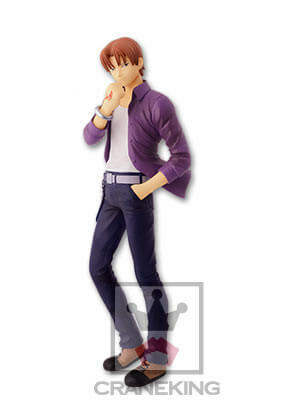 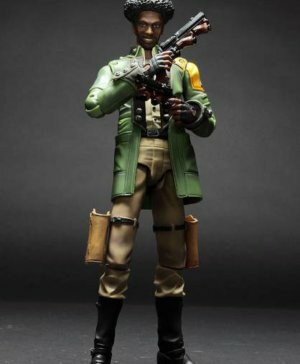 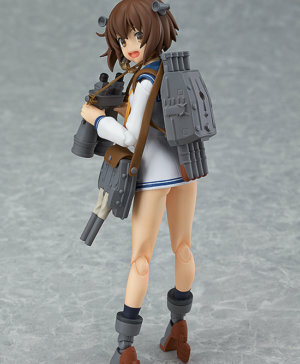 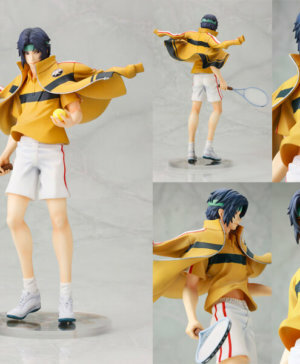 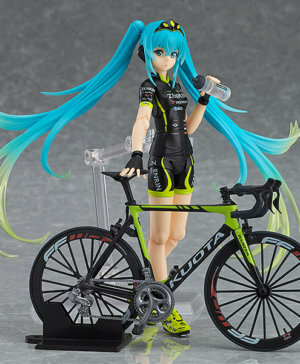 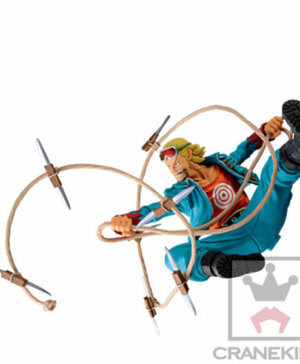 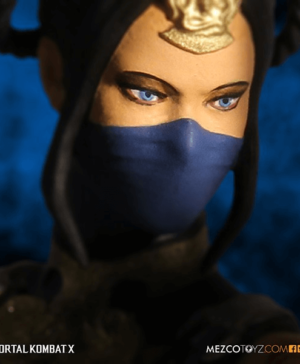 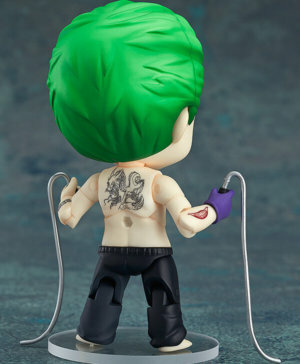 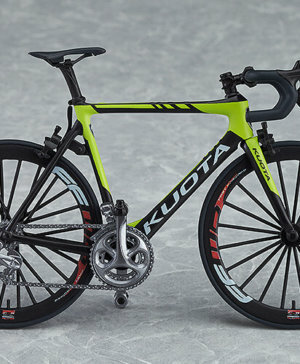 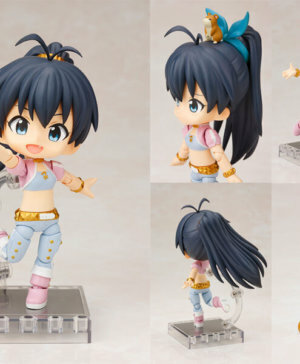 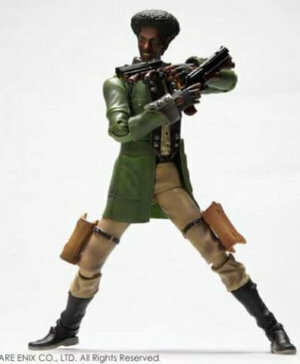 This new figure recreates the in-game 3D model more accurately than ever before. 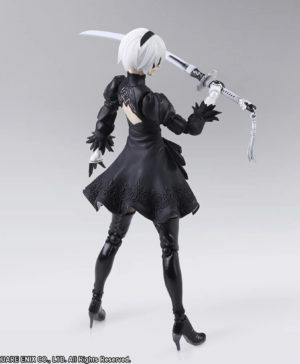 This figure recreates the cool demeanor of 2B with details such as the paint application that brings a premium feel by adjusting the gloss, the embroidery on her costume, and beautifully translucent white hair. 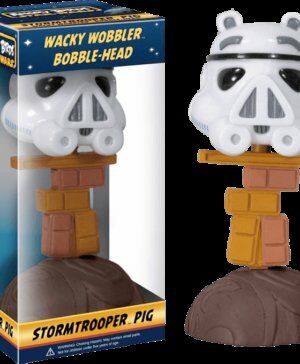 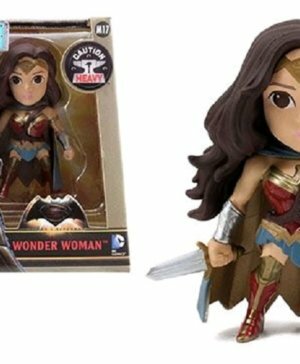 The figure also comes with a variety of accessories including four weapons–Virtuous Contract, the Virtuous Treaty, Cruel Arrogance, and Cruel Lament–three head sculpts, seven hand parts, an articulate pod, a black box, and a post-self-destruct torso. 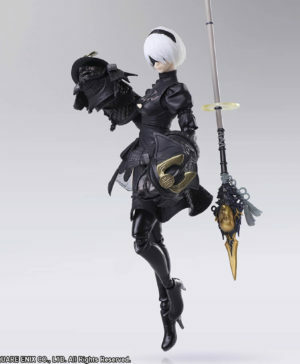 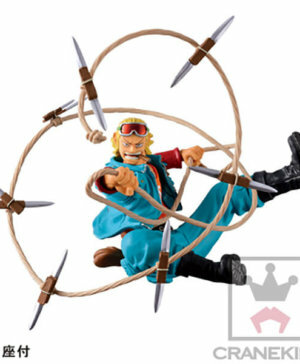 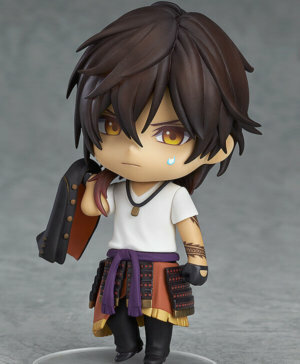 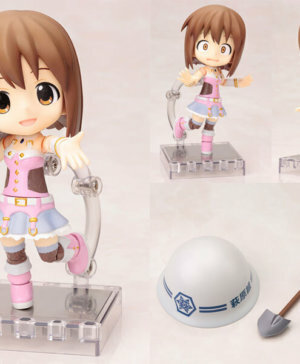 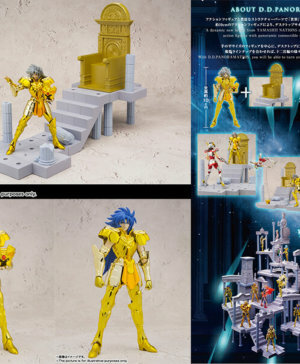 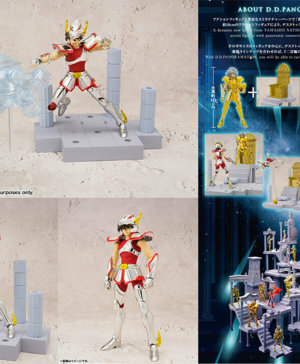 This figure provides has even greater ability to recreate various scenes from the game!